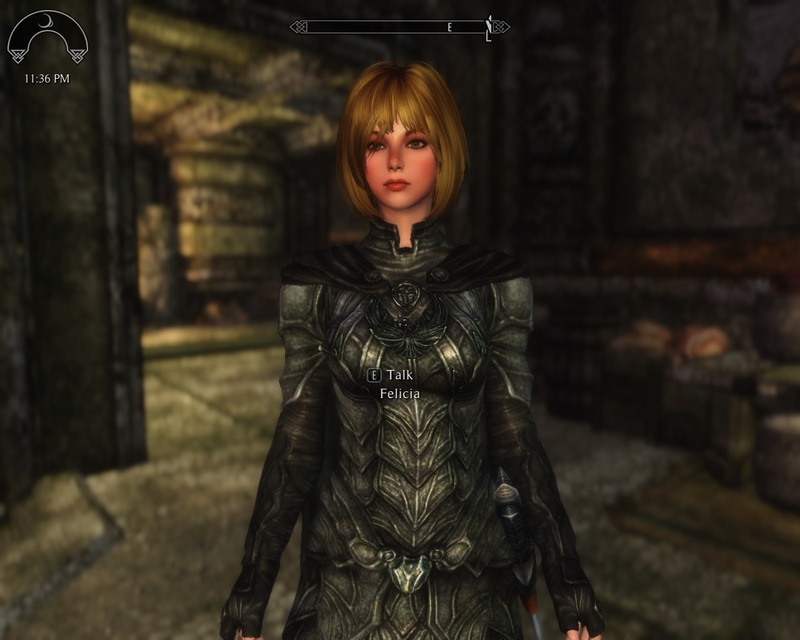 Last Follower Pack, perfect for those who can't get enough of Waifu/OverPowered companions. Wangruanyifu), Nexus (Windofriver), Loverslab (Gvman3670) and Naver Cafe. 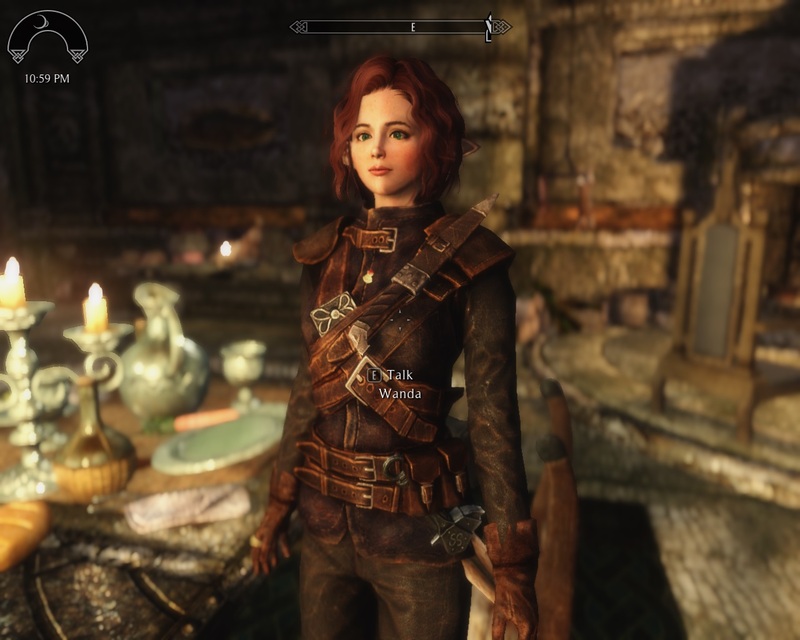 This mod can be considered as a cheat mod, since the followers are overpowered , with lots of perks, some good spells and a couple of shouts, plus you can found some great starter equipment and money inside the dwemer dresser right after the entrance door and some goodies around the house. Please consider this a WIP. I'm still tweaking their combat AI. You can pick them near Riverwood inside a Dwemer ruin that you can also use as a very basic starting player house. 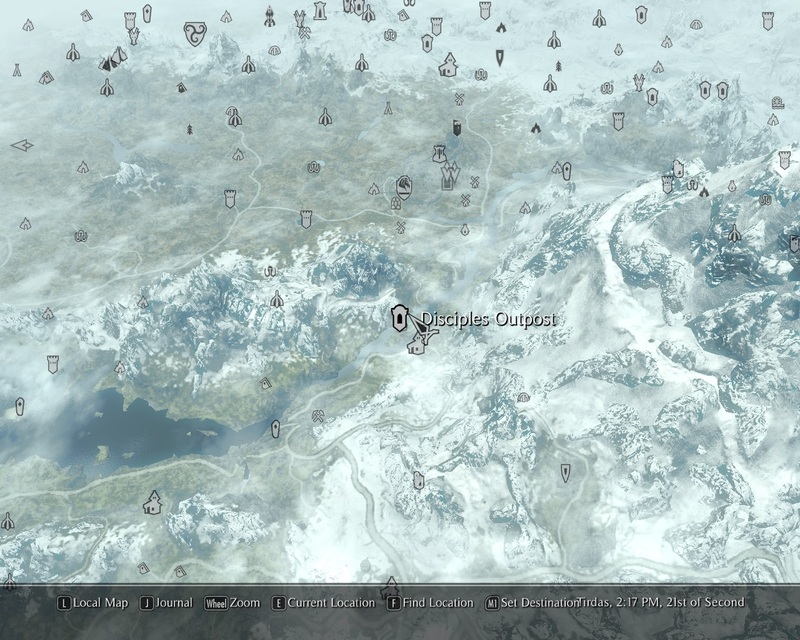 The location is automatically displayed in your map (Disciples Outpost). 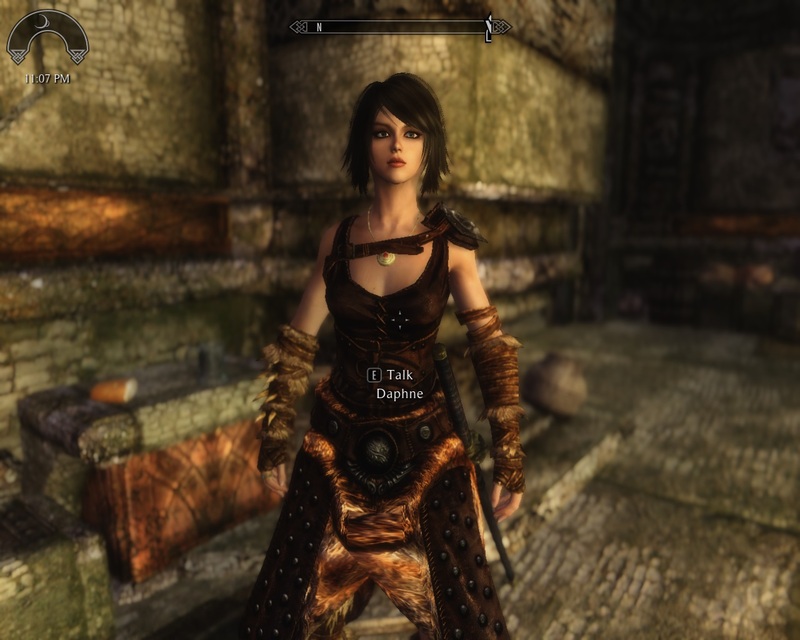 They all use vanilla assets (equipment, voices, spells) so the outfit appearance will chance depending on your armor/weapon mods installed. They all have an health/mana regeneration equipment, Skeleton Key (open any lock) and the light foot perks (to avoid trap trigging). By default, UNP is used as base body for the followers. 2 - leave the \Disciplesfollowers\Body\ folder window open. Now we need to find and copy the body files that will override the default ones. - The Map Marker isn't there? 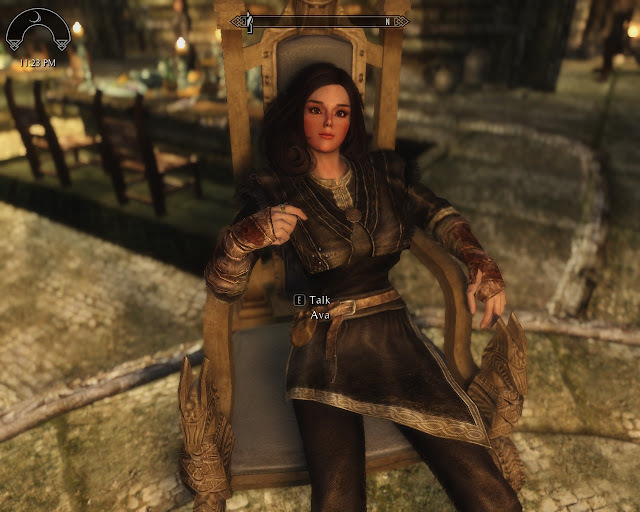 Go to your Skirim folder, execute SkyrimLauncher and check if the DiscipleFollowers.esp is activated on the Data Files; if you use a Mod Manager (NMM or Mod Organizer - wise decision), make sure the plugin is activated. - Crash when entering the Disciples Outpost? Probably a memory issue, be sure to read about SKSE, that will stabilize your game A LOT. Presets by Stupded (Ava), Wangruanyifu (Daphne and Wanda), Windofriver (Nicole), Gvman3670 (Katleen) and a the very talented preset creators from Naver Cafe (Felicia and Lucika).